As everyone knows, peak season for amusement parks is during the summer, but what do you do if you are craving the excitement of a roller coaster in the colder months? 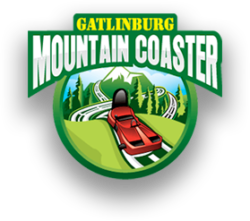 Plan a trip to the Gatlinburg Mountain Coaster, of course! The mountain coaster in Gatlinburg is open year-round and, if anything, the winter months are one of the best times to visit. As beautiful as the Smoky Mountains are during the brightness of spring and summer and the colours of autumn, in the winter, the Smokies take on a beauty of their own and Gatlinburg Mountain Coaster offers a unique way to experience them. Gatlinburg makes an excellent cold weather location. In the final weeks of the year, the town is festooned with Christmas lights and decorations and, in the New Year, is often blanketed by snow and beautiful low-lying clouds. 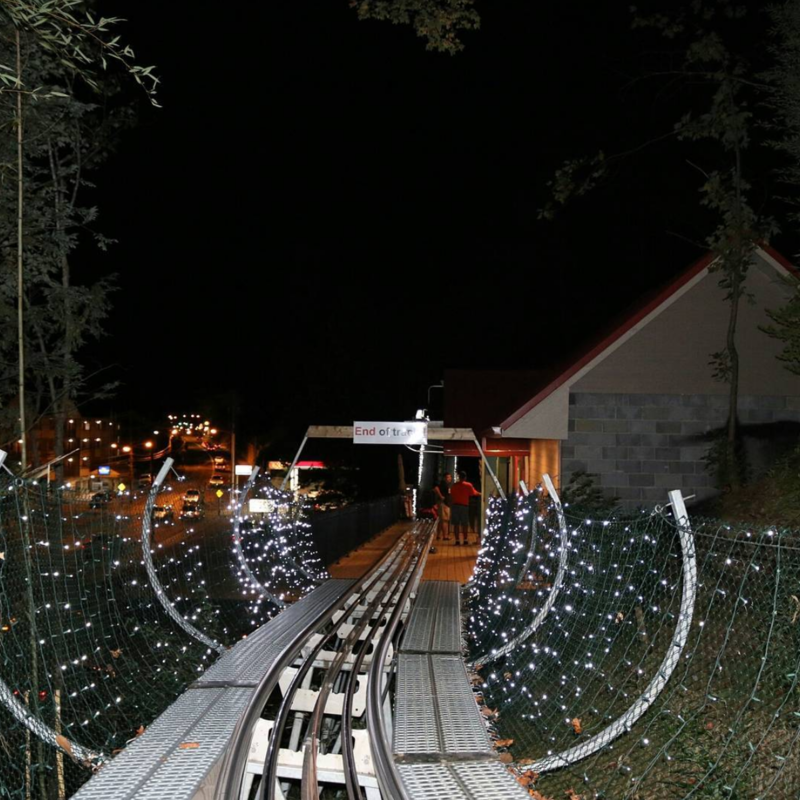 A unique way to enjoy both wintry scenes is on the Gatlinburg Mountain Coaster. Your first thought for enjoying wintry scenes may not be a roller coaster, but there are plenty of reasons to do so. Upon entering, our uphill lift system carries you to the top, with a panorama opening before you as you ascend. At the top, the viewing platform offers incredible views of the town and the mountains. As you descend, you will whiz through wooded areas that look beautiful with a dusting of powder. Cheery birds and curious critters may peak out at you and, with our hand brake system, you can control your speed. If you spot something worthy of a longer glance, simply apply the brakes and you can come to a complete stop. That’s right! The Gatlinburg Mountain Coaster works by gravity, meaning there are no lift chains and your carriage is not connected to any others. This means that you and/or your significant other, child, or friend can take the tracks at whatever speed you like. Leave the handbrake alone and you will hurtle downhill at full speed, reaching 35 miles an hour. After dark, it’s No-Brakes Night Rides for anyone who goes down, with twinkling lights overhead alternating with dense darkness for a sensory experience unlike any other in Gatlinburg. There are many ways to enjoy the mountain coaster in Gatlinburg. All of the tickets purchased online come with a 20 percent discount, plus you can skip the ticket booth upon arrival. There are plenty of combinations, from two adults to parent and child, plus all-day and one-hour unlimited passes. Book now and enjoy the fun of winter coasting!